The following articles about items of equipment, have been prepared at different times for various purposes. Some describe items provided by BSAR, others describe personal equipment. Hi-vis safety vests for searchers and Field Organisers. SPOT tracking devices are issued by Police to BSAR search teams to record track logs and location information during a search. They can also be used to send an emergency message via a satellite network. Batteries – performance tests of various battery types in cold conditions. Bothy shelters are very simple rectangular tents with no poles or floor. GPS units are used as navigation aids in the field. Heavy duty pants are good to have when searching in the bush. 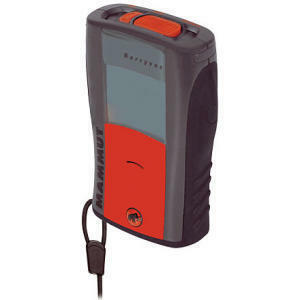 UHF CB Radios are used for field communications in addition to radios provided the the Police. The following equipment is used for specialist rescues in alpine terrain. The following equipment is not required for searches but could be useful for personal and club trips. Personal Locator Beacons are recommended for parties visiting remote areas. Satellite phones can provide voice, email and SMS communicaiton via their satellite network.